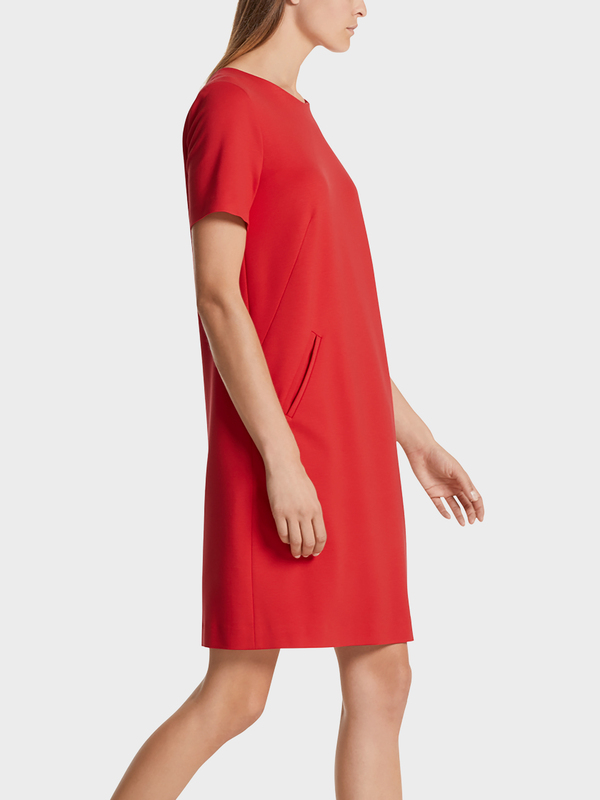 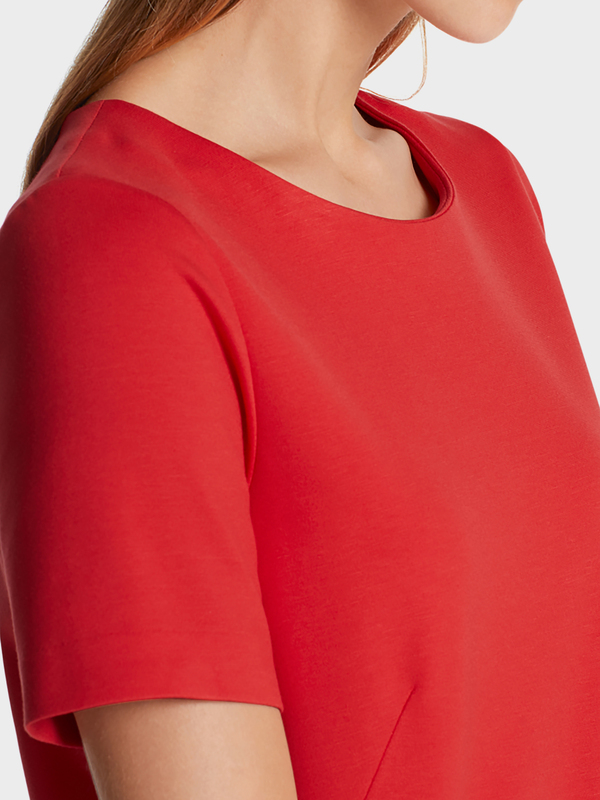 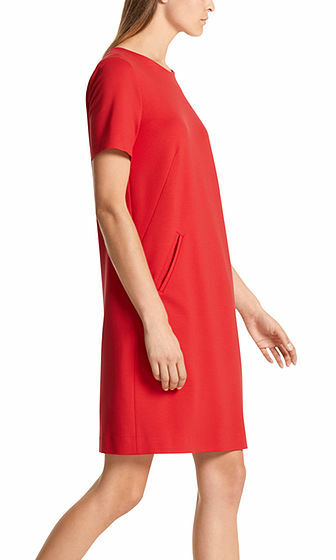 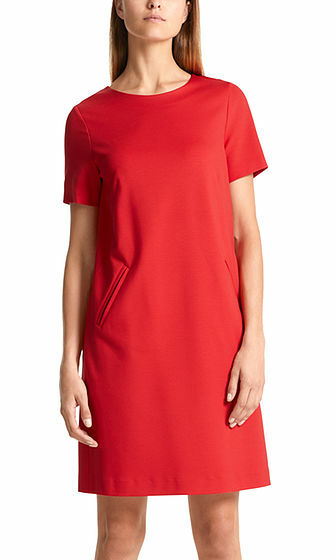 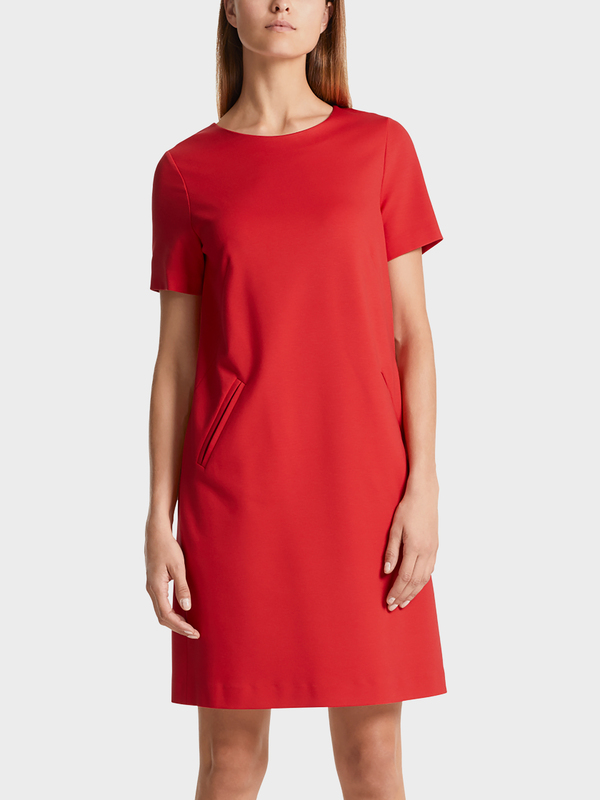 Relaxed straight-cut dress in viscose blend. 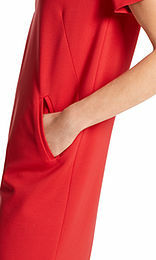 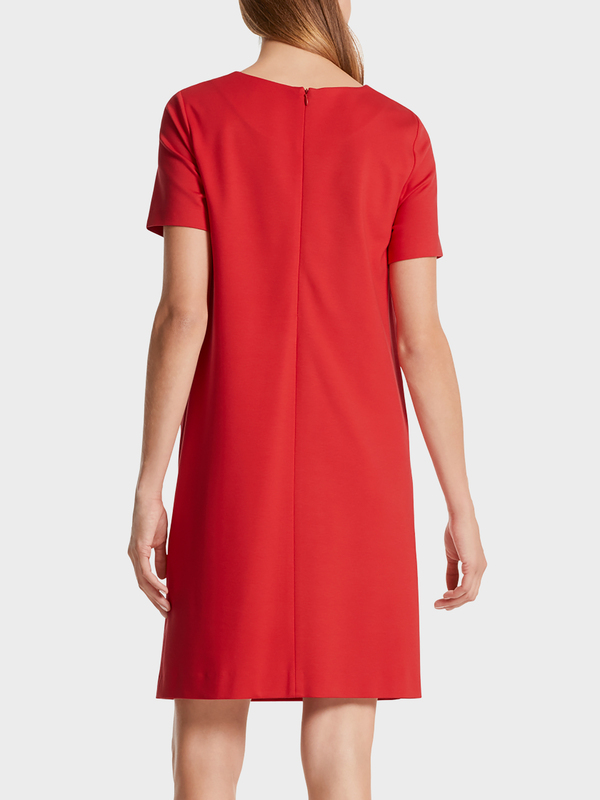 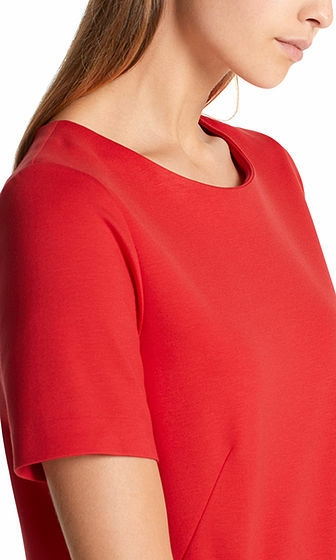 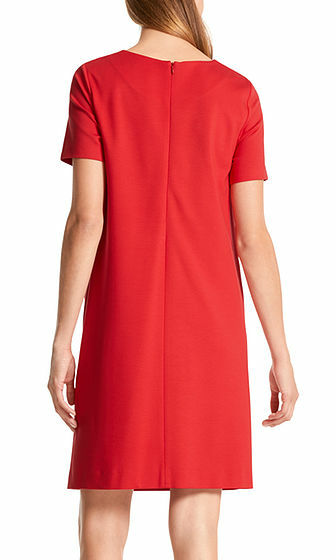 The dress has short sleeves and is fastened at the back with an invisible zip. 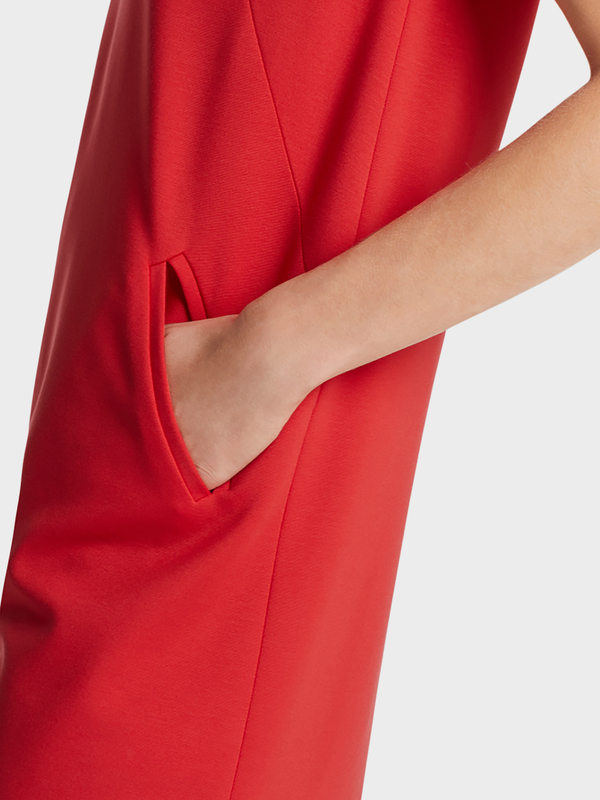 Practical piped pockets complete the style.